1. 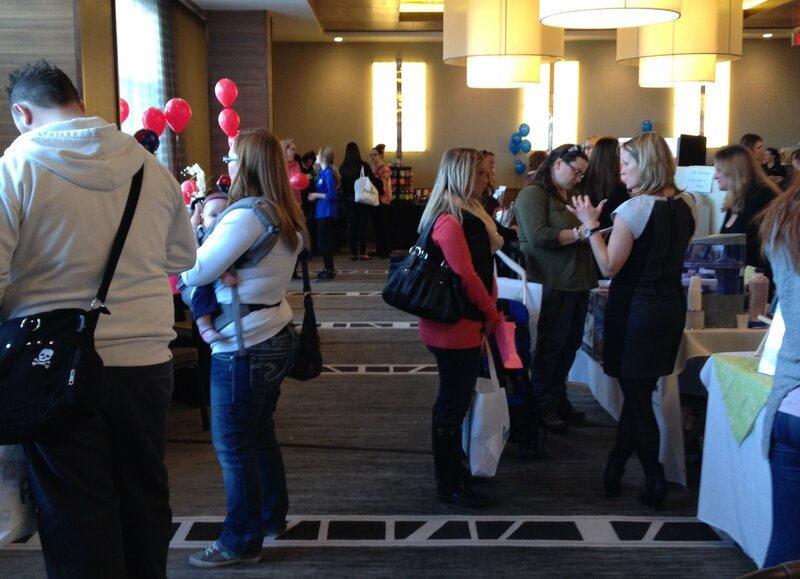 Meet other moms and talk to grown-ups for a change. 2. 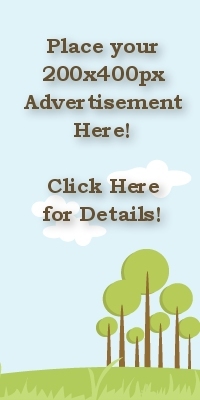 Find life-changing lifestyle products. 3. Your admission goes to the Calgary Food Bank. 4. 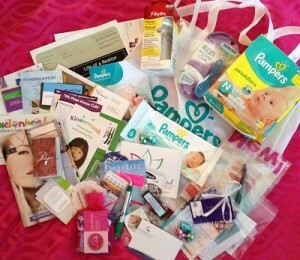 Free samples and other goodies in your show bag. 6. It’s an excellent reason to get you—and your kids—out of the house. 7. Face painting. 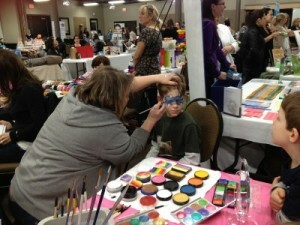 Kids go crazy for face painting. 8. And the best reason to go? 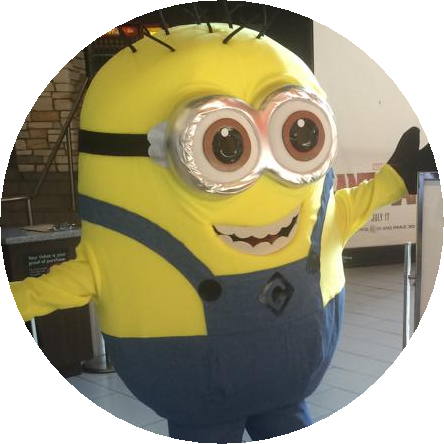 A minion will be there for big hugs and photos and you will be the incredible Mom who brought your kids to meet him. 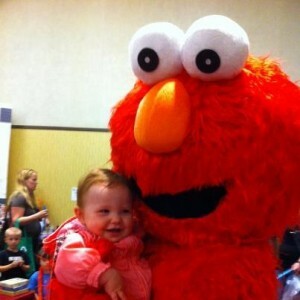 Don’t miss out on this one-stop-shop for the latest and greatest in local Momminess. 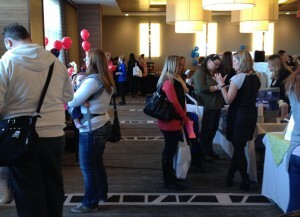 The Calgary Moms Trade Fair is held on Saturday, November 14th from 9:30 am to 3:30 pm. Find us at the Courtyard Calgary Airport 2500 48th Ave. NE. See you there. Moms, Register to Attend and receive a show bag filled with exciting show specials, coupons, business information and great samples from our exhibitors and sponsors. Including a Schick razor and other goodies from CalgaryMoms.ca. 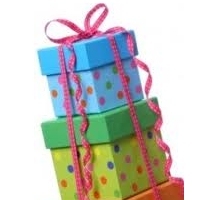 When you register you will also qualify for “Registered Only” instant door prizes handed out through out the day and have a chance to win our grand prize with our “Explore the Floor” card. Remember: You must attend to WIN.